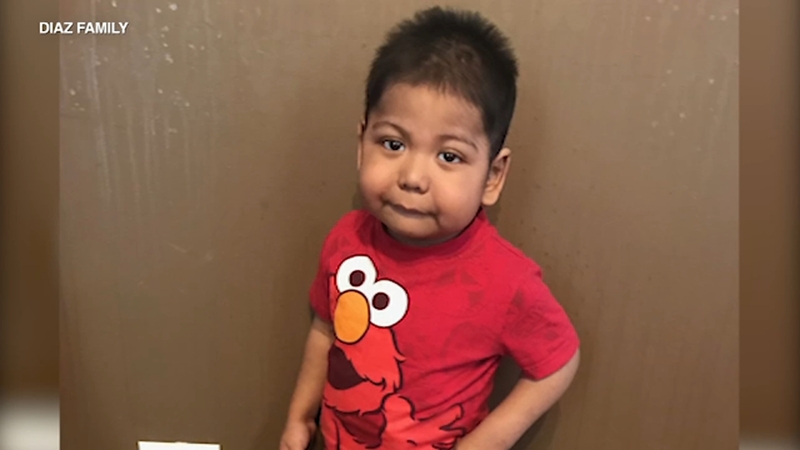 CHICAGO (WLS) -- Alfredo Diaz, a 6-year-old boy from Chicago's Humboldt Park neighborhood, needs a blood stem cell donor to help cure him from a life-threatening blood disorder. Alfredo spent the first three years of his life in and out of the hospital. Doctor were trying to determine what was causing his failure to thrive and major gastro-intestinal issues. He was finally diagnosed with IL-10 Reception Deficiency, a disorder so rare that there are only 34 cases in the world. Alfredo's only hope for a cure is a blood stem cell transplant from a compatible donor. "I'm here to bring my case because Alfredo is a baby that deserves to live. He has a bright future for him and he deserves to find a match. 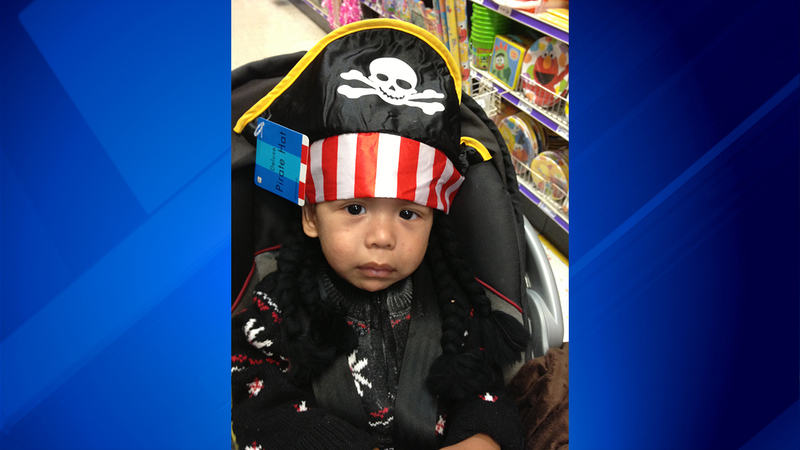 Please touch your heart and help us find a donor for him," said Alfredo's mother, Natalia Diaz. Alfredo has no sibling matches and currently he does not have a perfect match on the Be The Match Registry. His immune system is working overtime attacking everything in his body - even his healthy organs and cells. Yet, despite all his suffering, his spirit makes him a true miracle. Alfredo has a passion for life, and his bright smile and magnetic personality have helped him make a lot of friends at school. He dreams of becoming a barista (or a 'coffee man' as he calls it), or following in the footsteps of one of his favorite WWE wrestlers (he LOVES watching wrestling with his older siblings). This little boy only has a 46-percent chance of finding a match on the registry because of lack of diversity in donors. If you want to help, please visit http://join.bethematch.org/Alfredo.